Originally Submitted to FurAffinity.net on March 28th, 2012 06:46 PM. 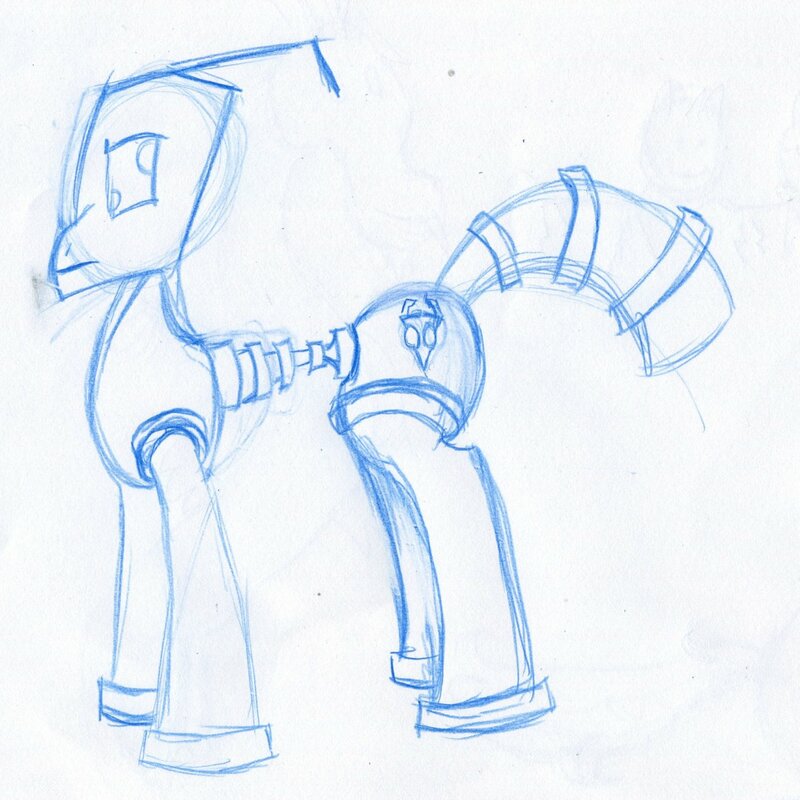 Jus a fun little sketch I did based on a skype chat featuring one of the Irken leaders (The Tallest) from "Invader Zim" as a pony from the show "My Little Pony Friendship is Magic". As with most of my twitter sketches I may decide to finish (ink and color) this later and this will be moved to scraps.